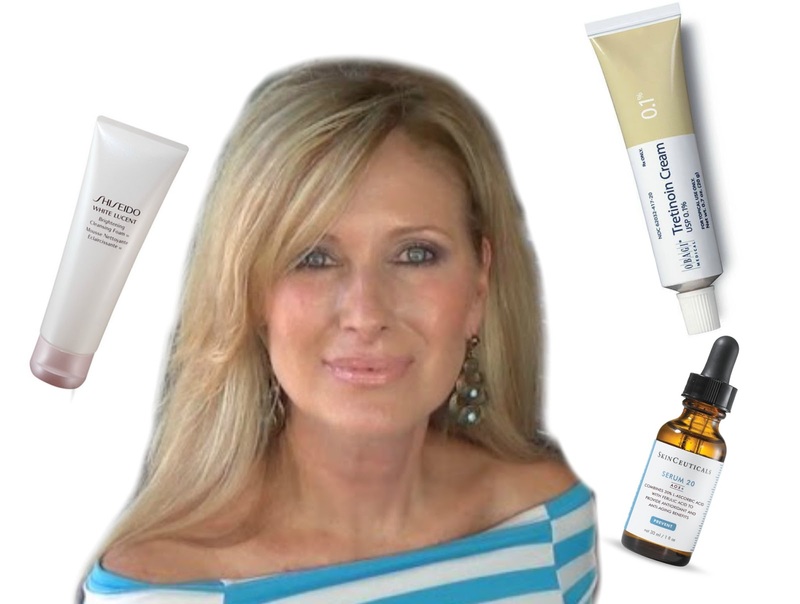 MOST GORGEOUS 60 YEAR OLD REVEALS HER SKIN CARE SECRETS! Today I have the most gorgeous 60 year old lady revealing her skin care routine and secrets! First off: who is the most gorgeous 60 year old lady? 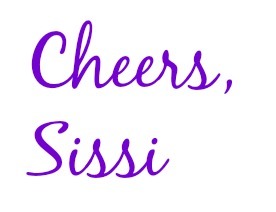 While Christie Brinkley certainly can be added to that list, I am quite sure that she also does many procedures, such as fillers, Botox etc - to each their own -but the lady I am talking today about, does none of these invasive procedures! Melissa is (in my humble opinion) the most gorgeous lady in her 60s (actually, she is one of the most gorgeous ladies I know PERIOD- NO MATTER THE AGE!) How do I know that she does not use fillers, Botox or does other facial procedures? Watch one of her videos and you must agree: gorgeous she is, and very real and down to earth as well. 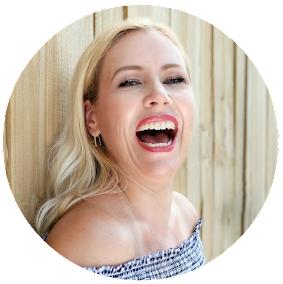 So, when she opened up about her skin care routine, I listened carefully! And no: it really does not seem to be just good genetics, as her mommy wasn´t as lucky with her skin, as Melissa tells passionately. But: Melissa stays mostly completely out of the sun. MELISSA´S SECRET 1: STAY OUT OF THE SUN! Melissa knows, that it is important to use sunscreen, however, she admits that she absolutely hates sunscreen and does not use it (except from the neck down! ), if she does not go out in the sun. 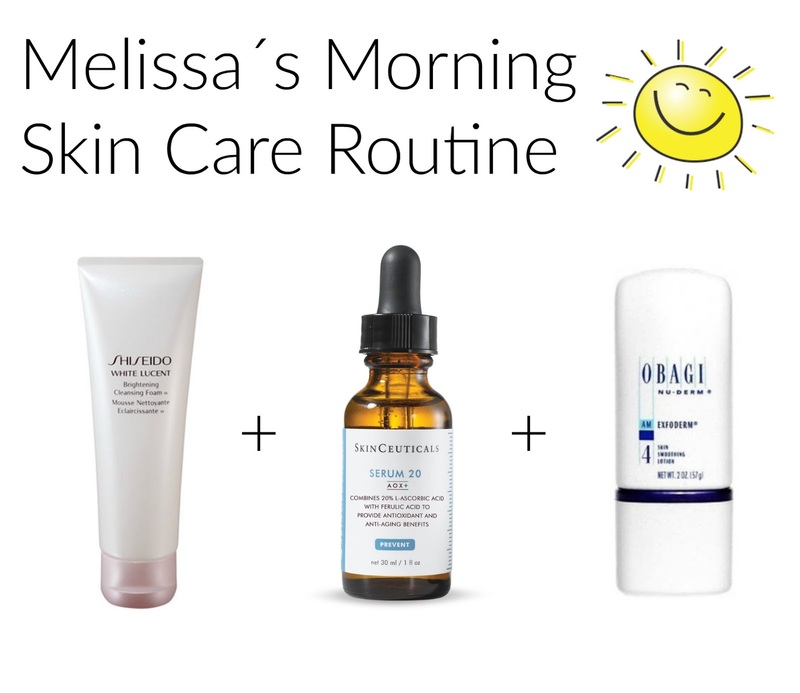 On those occasions Melissa uses either the IT Cosmetics CC cream SPF 50 (that I also love very much!) or the Marie Veronique Everyday Coverage Tinted Sunscreen SPF 30. Melissa does not use any eye creams or moisturizers- so that is not her secret either. Or, in a way it actually is, because Melissa claims, that if we use moisturizers or eye creams, our skin gets lazy and doesn´t produce its own oils anymore and gets eventually wrinkly because of that! Skipping moisturizers might be just one of her secrets for great skin! MELISSA´S SECRET 2: DON´T USE MOISTURIZERS OR EYE CREAMS! 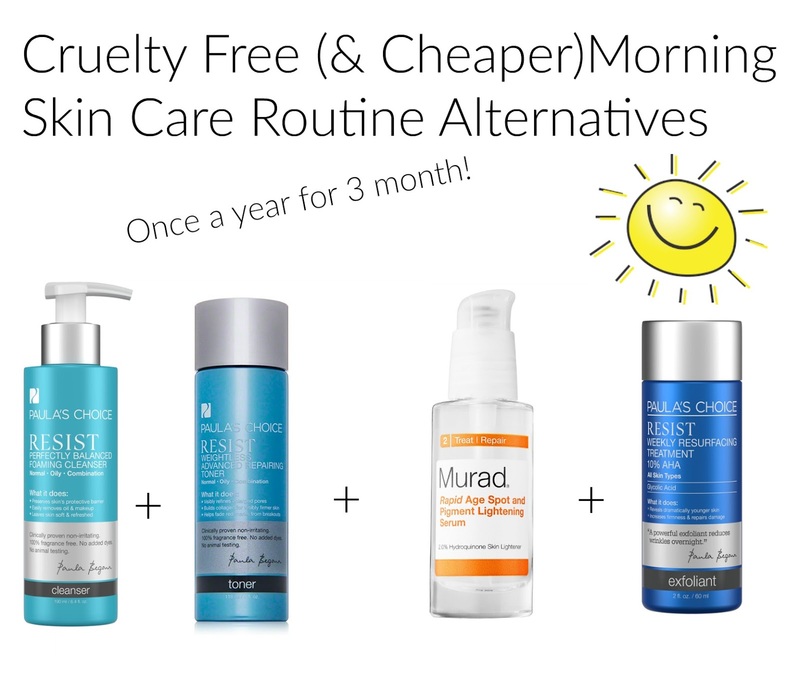 I will show you now Melissa´s detailed skin care routine. 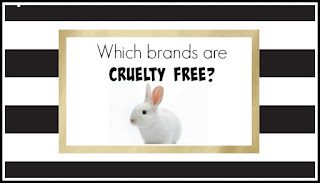 Little disclaimer: Melissa uses a lot of products that are not cruelty free, therefore I will give you cruelty free alternatives with similar ingredients. I absolutely love how simple this routine is! She concentrates really on the most important products here! She uses only 3 products: a facial cleanser, a Vitamin C serum (to get rid of an uneven skin tone) and and an exfoliating product that includes Phytic Acid (to get rid of the old looking skin). Simple and effective! 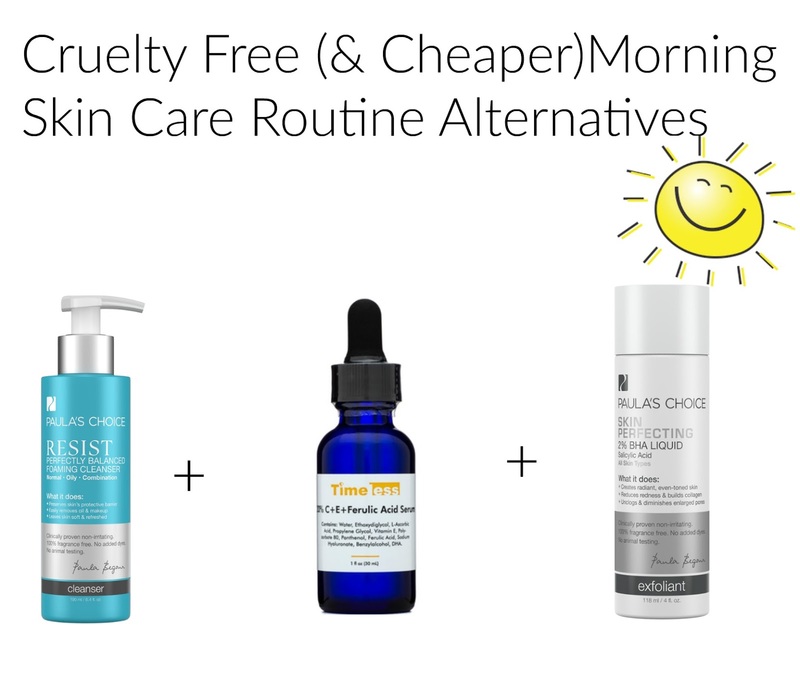 MELISSA´S SECRET 3: Vitamin C Serum & an Exfoliator! And here is Melissa´s evening skin care routine. Melissa uses Tretinoin (also called Retin-A) since more than 28 years and it is probably the most important product in her anti-aging skin care routine. 2. 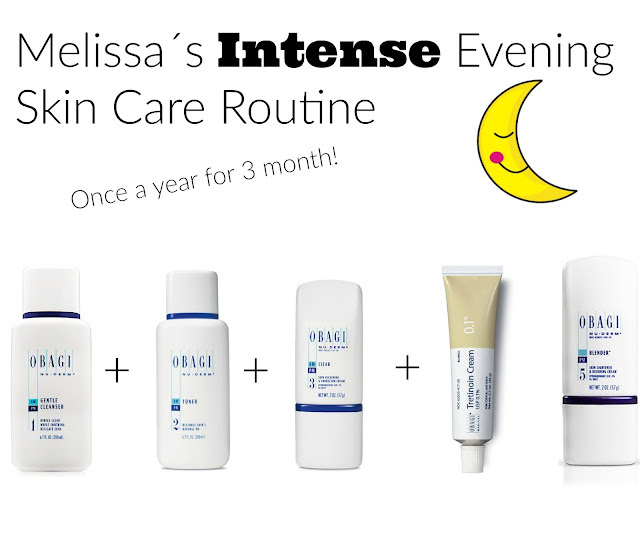 She mixes the Obagi Tretinoin Cream 0.1% $93 together with the Obagi Blender $62 (to ease the application). 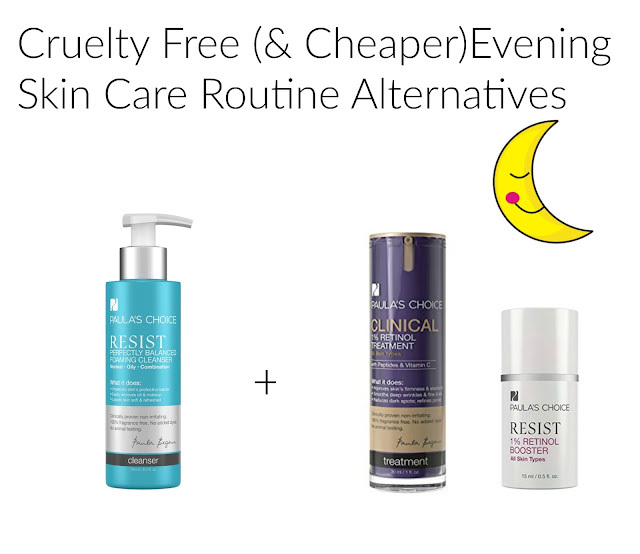 Tretinoin (also called Retin-A) is a prescription medication and much stronger than the Paula´s choice Clinical 1 % Retinol Treatment (therefore you get Paula´s choice without a prescription). However this seems to be one of the strongest Retinol serums that you can get without getting a prescription medication. Simply said: Retinol is the little sister of Retin-A. You can get Retin-A (Tretinoin) in different strengths but 0.1% is the highest available. Now, while Melissa´s morning and evening routine look easy enough: now comes the complicated part: about once a year she switches up her routine to a more intense skin care routine that will make her skin peel like no other- seriously! 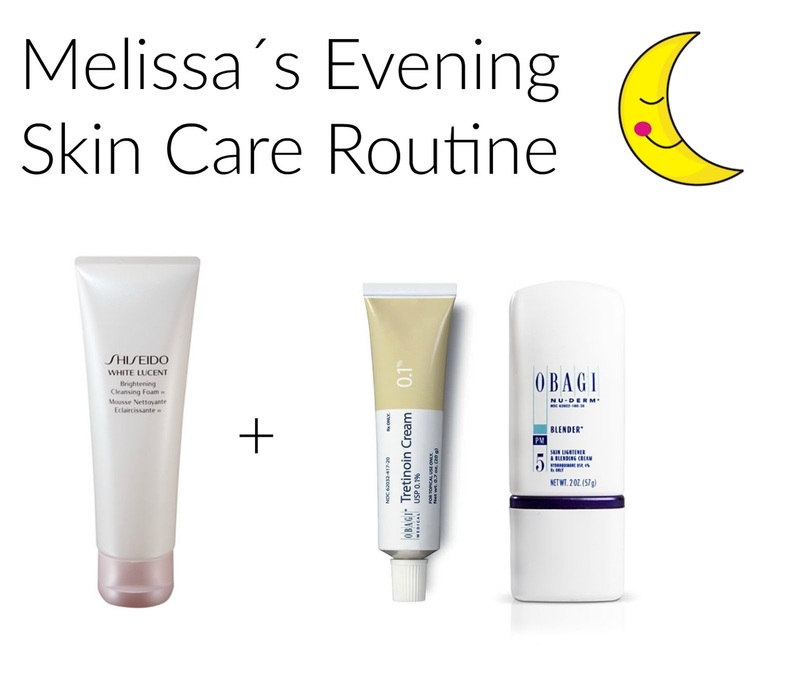 Watch this video to see how much Melissa peels during her intense skin care routine (that I explain further down)! Skip to 10:00 to see her up close! Amazeballs! That lady has balls to show us this. But it´s the proof that we have to get rid of our old skin- even Melissa´s neck looks just fabulous (as she applies the Retin-A also on her neck). You WANT the peeling! It´s so funny, cause I always see the question that ladies ask that use Retin-A: "How to get rid of the flaking? "- but that is not something you want to get rid of. It is exactly what you want! LOL! 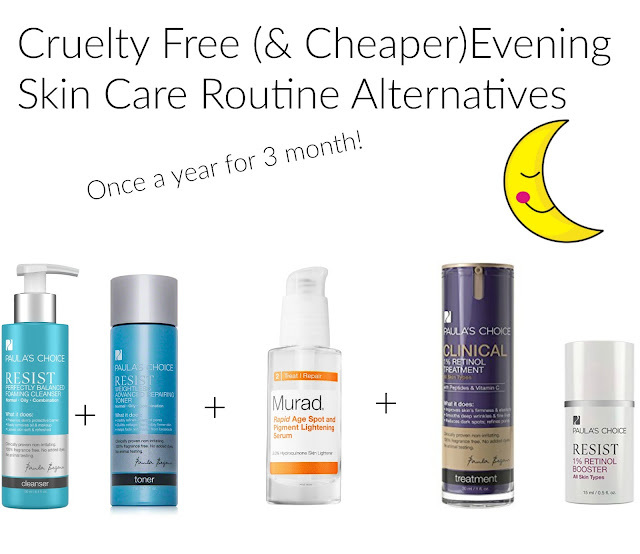 Anyhow, here is the skin care routine that Melissa does only once a year for about 3 month. The Obagi Clear contains Hydroquinone to get rid of dark spots and she switches up the Obagi Exfoderm to the Exfoderm Forte that has an even higher strength than the regular Obagi Exfoderm. It includes Glycolic and Lactic Acid to get rid of the top layer of your skin.